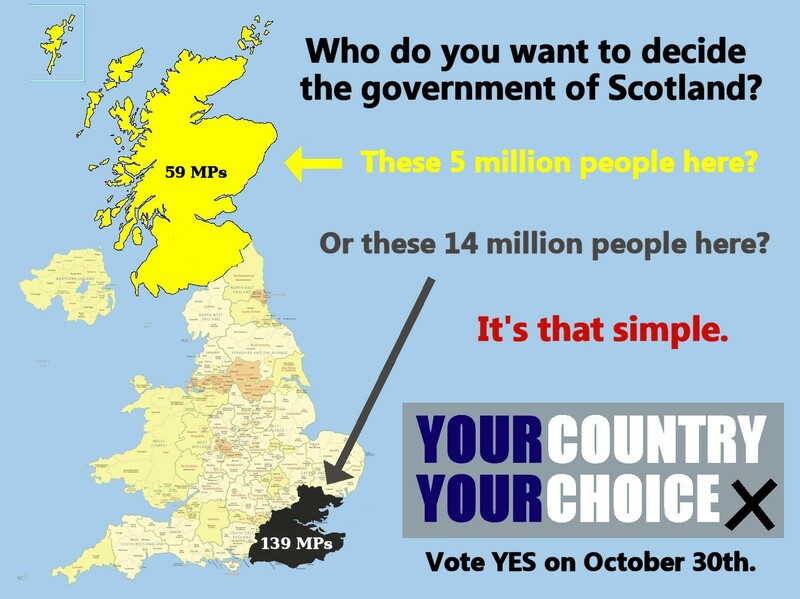 The Scottish Referendum – We lost but where does Scotland go from here? Scots up to age 60 voted overwhelmingly in favour of independence. But the old guard, ardent Unionists and EC nationals residents held sway and tipped the balance in favour of remaining with the Union. Scots were persuaded by the Westminster Cartel that the Scottish independence referendum would be conducted in good faith. Gullible perhaps, but many in Scotland believed the propaganda orchestrated by the Civil Service and delivered by the Westminster controlled BBC and other media outlets, including a compliant press who daily mocked the aspirations of Scots, pressing home their demoralising message that Scotland was a small entity of no consequence, incapable of running it’s own economy and burdened by a population of work-shy shirkers incapable of any decision making ability. Westminster’s “campaign of fear” against Scots betrayed Scotland and consigned 300 years of co-operation between Scotland and England to the dustbin of history. But in losing Scotland won. The Westminster machine “blinked” a few days before the day of the referendum vote and whilst their actions, being within the period of “Purdah” were dishonourable, and illegal they successfully “wrong footed” the “Yes” campaign tabling a “vow” that, in the event of a “no” vote significant “new powers” would be devolved to Scotland including a significant extension of the very limited powers of autonomy Scotland presently enjoyed. There is now entered in the “UK records of state” a statute establishing the precedence of an “independence referendum” setting the scene for an entirely new relationship between Scotland and England. 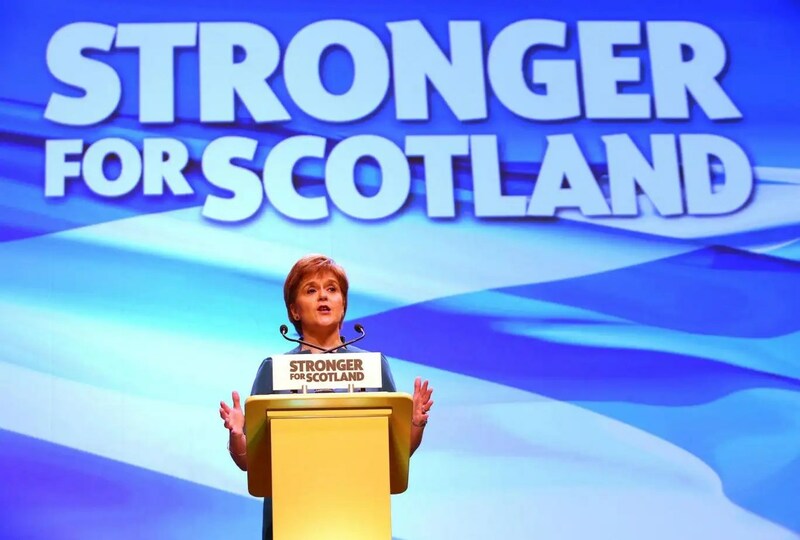 A referendum could be held at some time in the future should Scots decide upon it. This is relevant in the circumstance of the existing situation since failure to deliver all of the promises contained in the “Vow” could be viewed as a betrayal by the Scots triggering another referendum. The issue discussed at the Convention which worked on the new European constitution in the early 2000’s was the award of “constitutional region” to those areas which had enough autonomy to have legislative authority and the power to implement European directives. The proposed change was not followed up by the UK who wished to retain all controls at Westminster. but transfer from Westminster and implementation of significant new powers moves the status of Scotland across the threshold to that of a “constitutional region”, even if it is not full independence. The precedence has been set by Belgium who devolved a number of powers from central government to the Flemish and Walloon parliaments of the country. At European summits on agriculture which is one such devolved responsibility, the Belgian team is represented by a Minister from either Flanders or Wallonia. Meeting the terms of the “Vow” the devolution of new powers from Westminster to Holyrood also impacts on Scotland’s relationship with the EC since the vast bulk of gas, oil, renewable energy and fishery resources are to be found in Scotland and it beggars belief that Westminster should seek to continue to deny Scotland its rightful place at EC meetings leading or having a voice as a full member of negotiating teams representing the UK. The EC closely monitored the Scottish referendum campaign and is now alerted to the increasing discontent of Scots, Corsicans and Catalonians. The genie is “out of the bottle” and the democratic demands for recognition of “constitutional regions” will not be denied for much longer. It is to be expected that MEP’s representing “constitutional regions” may create a pressure group advancing their case in the EC parliament. Mini-summit meetings of the governments of Scotland, Corsica, Catalonia and Northern Ireland would further enhance their case for representation in devolved matters.